On May 30, 2012, Legacy Family Tree presented one of its series of free webinars: “Researching Your New York Ancestors” by ThomasMacEntee. It is available at Legacy Family Tree for free viewing until June 11, 2012. Thomas MacEntee is well known as the host of Geneabloggers Radio, a radio show devoted to genealogy. He has 60 shows available at geneabloggers website that cover a wide range of topics. And listening to Thomas is a wonderful way to increase your knowledge and add resources to your genealogy tool box. Consulting off-line sources -- 90% of records have not been digitized and they are not online -- to do a diligent, “reasonably exhaustive” search that may turn up information you would never have found just by using on line records. In other words, cover all your bases. 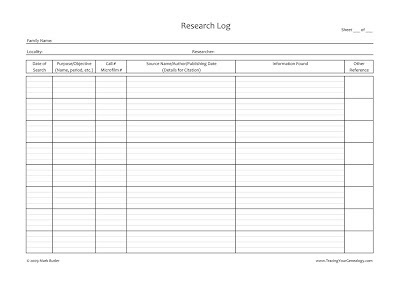 Using a research log will exponentially improve your research by preventing repeat searches and by giving you a snapshot of your efforts for reference and for analysis. 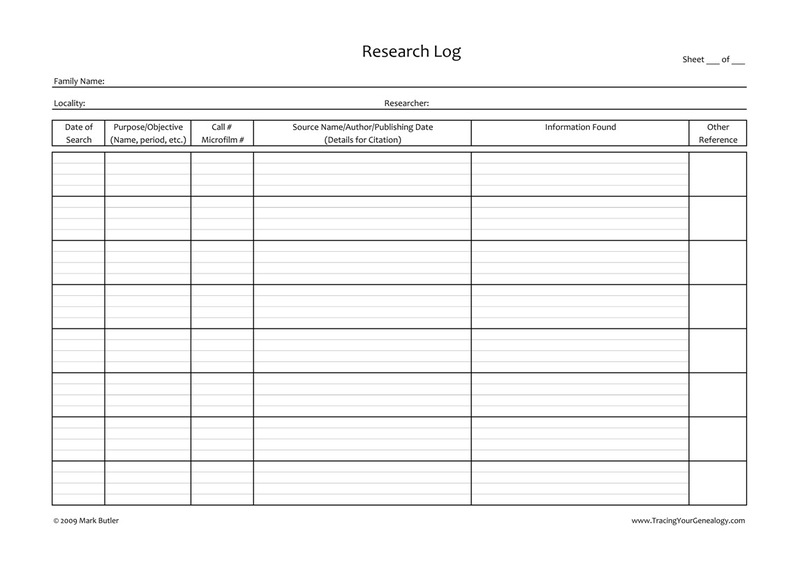 RandySeaver wrote a blog post on research logs that goes into the software side, particularly how to use the research log in Legacy Family Tree. Following genealogy blogs on your geographic area of interest (state, county, locality) or your target surname(s) (I immediately googled some Chicago genealogical blogs) can bring unexpected rewards. The New York State Archives Thomas said that he goes to this site often due to its rich array of NY resources, including an online searchable catalog of the Archives Library, searchable database of NY Civil War soldiers and information on naturalization, probate and vital records. The New York portal of the New England Historic Genealogical Society (NEHGS) As a member of NEHGS, I have used the New England resources but never knew about the New York portal. Thank you, Thomas. Atlas of Historical County Boundaries This is a publication of the Newberry Library in Chicago. It gives the county history for every state in the US. Another site that I think complements this is N2Genealogy.com. Here you can see how the counties for every state evolved through map overlays. Did you know that there is a state law in NY that requires every county to have its own historian? Again, Thomas, thank you for alerting us to this law and to New York History Net which maintains an alphabetical list (by last name) of NY historians. You may also wish to consult the Association of Public Historians of New York State as they provide a list by county. However, at the moment, APHNYS is updating their list. Remember, the webinar, “Researching Your New York Ancestors” is available free of charge at Legacy Family Tree until June 11, 2012. After that date, you will be able to purchase the program CD at Legacy.